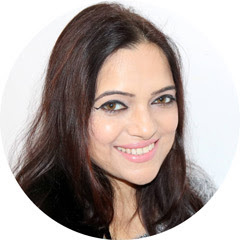 Limeroad TV AD & Contest!! "We have launched our very first TV AD. This is our first pan-India campaign and has come after nearly 3 years of LimeRoad’s existence. Everyone who discovers and wears our products is our brand ambassador. We are in the business of impulsive urges. In a way, shopping on Limeroad is like the pani-puri spur, you don't want it, you need it. In other words, we aren't selling dreams. We are making the reality exciting. So what you see is the output of some internal thinking, the support of some external folks we respect, and our wonderful director, Bharat, and his lovely team. The end result is a TVC that will showcase our and your love for style sans all the unnecessary emotional blackmailing. There's another exciting news for you all!! I would like to inform you about the exciting contest Limeroad is hosting on Limeroad’s FaceBook Page. "It’s an opportunity win free LR Credits upto 12,000! 2. Tell us which one of the following looks can you spot in the Ad video? 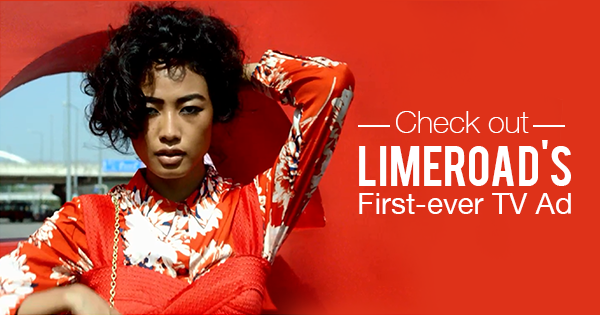 2 Lucky winners get to win 1000 LR Credits each, worth INR 1,000 of shopping from LimeRoad! HURRY!" Contest ends at midnight today!